We are experts at ensuring acoustics, design and the latest in technology come together beautifully. California on projects serving the luxury and commercial markets. 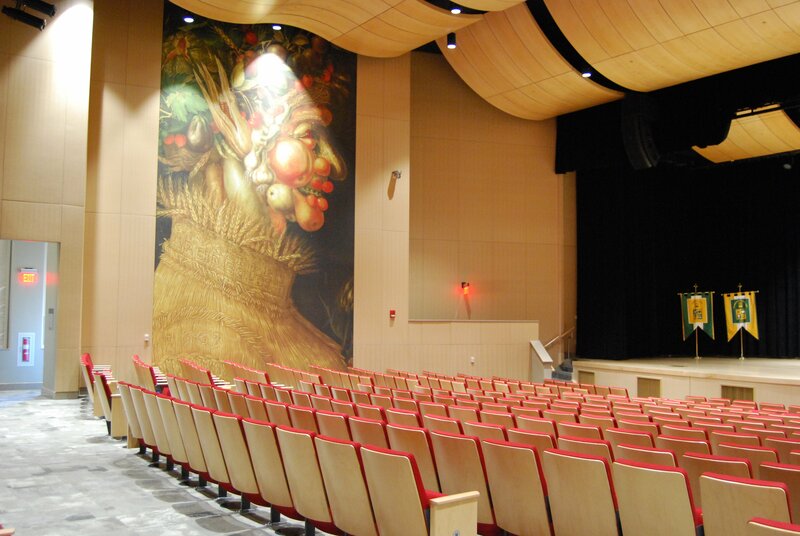 we can build the space you envision with the acoustics to match. this can provide visual and audible enhancement to almost any space. Cinergy Construction is a California based professional specialty construction company that has offices in Southern California and San Francisco. We complete full scale remodels and new construction projects, and we have specific expertise in specialty spaces that require sound mitigation, acoustics, custom finishes and a meticulous attention to detail. Cinergy Construction. A Specialty Construction Company. 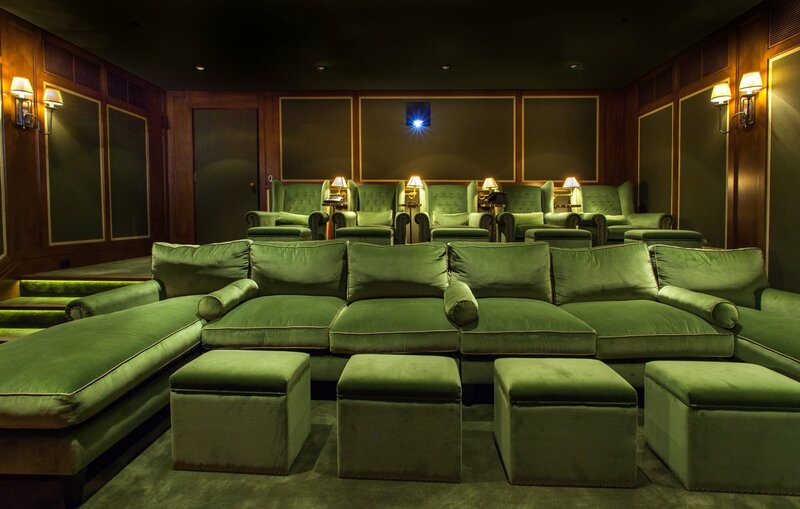 Whether you are a homeowner looking to build a home theater, a commercial business in need of better acoustics or noise control, or a contractor, architect or interior designer that is looking for a building partner, we can work with you to design and build the perfect space. We always start with discovering the vision for your space. We will listen to everyone involved in the project and listen to their idea of how they want the space to look, feel and sound. We also want to make sure we have an understanding of any unique personality or personal design taste you want the space to convey. This allows us to design a space that captures both the wants and needs of the project stakeholders while ensuring all of the elements come together beautifully. Together, we can create a unique space that will delight everyone in acoustics, construction and design. Project management is at the very heart of what we do. Despite the heavily customized nature of our service, we are proud to say that we do our part to ensure all projects are completed on-time and on budget. Our entire team of experienced professionals work synergistically with all the stakeholders to ensure a quick and sustainable work pace. In fact, our meticulous approach to working and moving as one team is the very reason why we decided to incorporate “Cinergy” into the name of our company. With a team dedicated to accomplishing the job without a hitch, no project is too big or too difficult for us to handle. Why Work with Cinergy Construction? When you are looking for a general contractor, you need a specialist that pays attention to detail, and also has technical skills to ensure that your space performs both visually and acoustically. Cinergy Construction is up to the challenge of creating and finishing your one of a kind space. Our company understands the specialized materials and installation required for a true acoustic construction project. All the projects we tackle are carefully coordinated, with all team members kept in the loop. This synergy allows us to stay on schedule and meet our goals, delivering a superior finished space. To us, design and construction both belong in a single cohesive process. We work hard to make the most feasible designs come to life. We have over 20 years of experience in construction. We also have a background in new home construction and have built many homes in the most premier areas of Los Angeles including Beverly Hills, Santa Monica and Venice among others. We have extensive experience in the construction and engineering industries. We know what to do, and how to do it efficiently. You can be sure that quality is at the forefront of everything we do. Cinergy Construction is conveniently located in Los Angeles and we also have an office in the San Francisco. Even though we are based in California, we get projects both nationally and internationally. 323-454-2102 or send a message to info@cinergyconstruction.com.